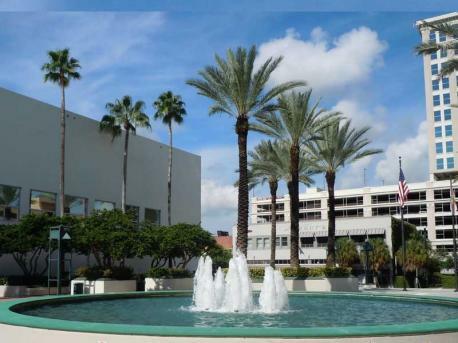 Learn English in Fort Lauderdale, a Floridian city nicknamed the “Venice of America”. 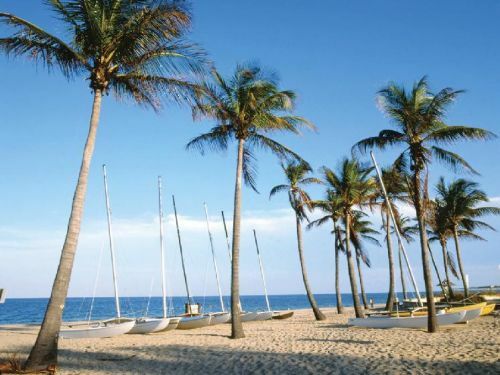 Situated between Miami and Palm Beach, Fort Lauderdale has 7 miles sun drenched beach. You will find Fort Lauderdale on the southeast coast of Florida, also known as the “Sunshine State” due to its more than 310 days of sun each year and more than 900 miles if beautiful palm fringed beaches. Miami Beach is just 50 minutes away by public transport, but you will find that Fort Lauderdale is a much safer destination than Miami, and receives 10 million visitors from all over the world.